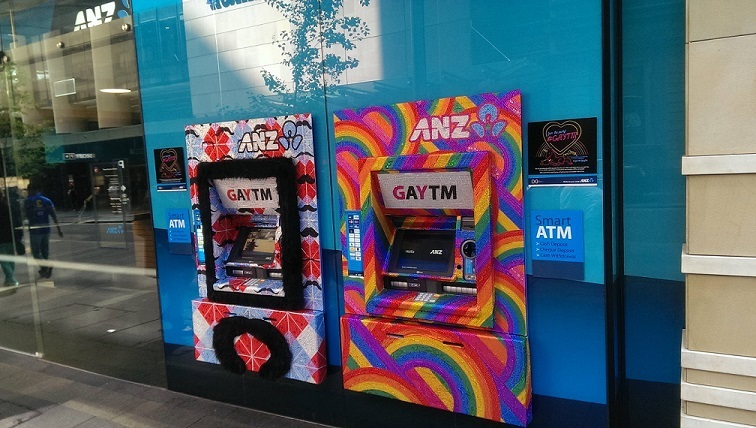 Last week, ANZ launched its made-over cash machines, which will remain in Auckland and Wellington for the rest of the month in support of the LGBT community. ANZ unveiled four “GAYTMs” last week in Auckland and Wellington as a celebration of diversity and inclusion for the LGBT community in New Zealand. The cash machines were customised to include rhinestones and an array of colour, each complete with an ANZ staff member dressed in drag. ANZ installed the machines to celebrate the bank’s partnership with Auckland’s Pride Festival, which will run throughout the month, and Wellington’s Out in the Park which will run on February 14. The ATMs also marked the company’s accreditation with the Rainbow Tick program. Customers received “rainbow friendly” greetings on the screens and were presented with receipts which read “out and proud”. Proceeds from the use of cards from other banks will be donated to OUTline, a counselling service for people dealing with gender or sexuality issues. The bank is also running a social media campaign using the hashtag #GAYTMNZ, which offers Kiwis the chance to win tickets to Sydney’s Mardi Gras. The concept began last year in Australia, when the GAYTMs were introduced to celebrate Mardi Gras in Sydney. 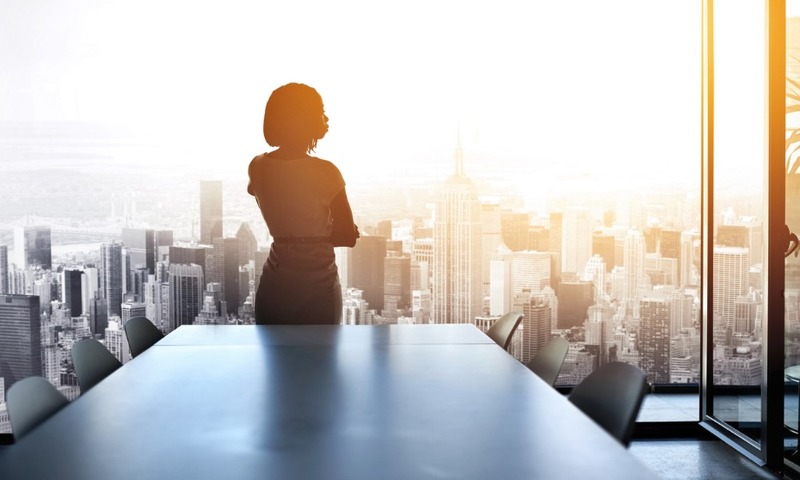 Antonia Watson, ANZ’s chief financial officer and executive sponsor of the company’s Pride Network, said that the bank’s support of LGBT issues aimed to encourage staff to be themselves at work. In the past, ANZ has received special commendation from Rainbow Tick for its work with transgender staff. “I took my job at ANZ because I knew they were supportive,” said ANZ computer programmer Conrad Johnston, who moonlighted last week as 'LaQuisha St Redfern' at Wellington's GAYTM. Johnston added that the banking industry has transformed its treatment of those with alternative gender orientations in recent years. 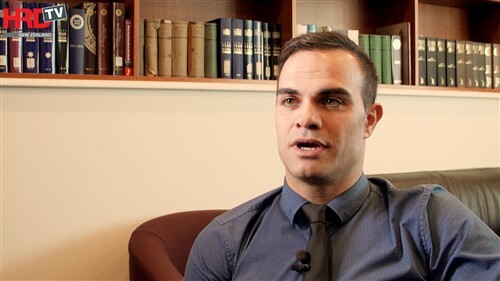 Andrew Newbery, ANZ's Wellington regional manager, said that the organisation was keen to showcase its culture of inclusion. ANZ is not alone in the industry, with several other big-name banks championing diversity. According to reports, Westpac “soared” through Rainbow Tick’s accreditation process in 2014. Two weeks ago, Westpac released a survey which revealed that a third of participants would feel uncomfortable working with a member of the LGBT community. It was also found that almost a third of LGBT workers have been made to feel uncomfortable at work, three times as many people outside of the community who have been made to feel the same way. 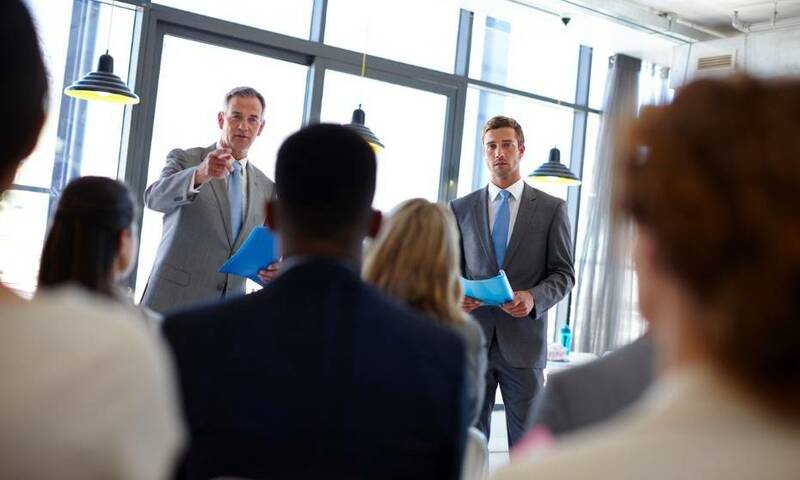 Ian Blair, Westpac's general manager of retail bank, said that while New Zealanders might believe they were open-minded and accepting, their actions have not caught up. The four GAYTMs will be at 312 Ponsonby Road, 122 Karangahape Road, and 45 Queen Street in Auckland, and 22 Willis Street in Wellington throughout February.